"In Parent and Me Preschool, Meryl will lead parents and their children through a mini-preschool day. From circle time to choice time, you'll get to see your child in action. 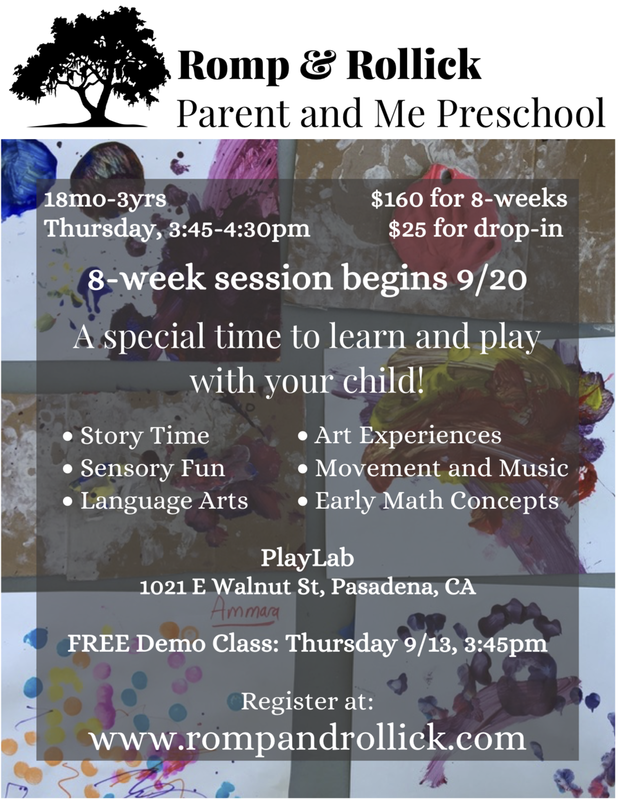 Come learn and play with Meryl! This course is 8 sessions long, and will run from Sept 20-Nov 8th.